. إن الخدمات التي يقدمها City Golf Club Motel تضمن للنزلاء إقامة مريحة. يمكن للنزلاء الاستمتاع بالميزات التالية: واي فاي مجاني في جميع الغرف, مرافق مخصصة لذوي الاحتياجات الخاصة, واي فاي في المناطق العامة, صف السيارات, خدمة الغرف أثناء إقامتهم في هذا المكان الرائع. تعكس غرف الفندق البالغ عددها 45 المنتشرة في 2 طوابق جواً من الدفء والألفة.خدمات عصرية مثل تلفزيون بشاشة مسطحة, اتصال لاسلكي بالإنترنت, اتصال لاسلكي بشبكة الإنترنت (مجاني), حوض الاسترخاء, غرف لغير المدخنين موجودة في بعض الغرف المختارة. يقدم الفندق مجموعة واسعة من وسائل الراحة المتنوعة، كمثل: حوض استحمام ساخن, ملعب جولف (ضمن العقار), مسار جولف - ضمن 3 كم, حمام سباحة خارجي, سبا. إن City Golf Club Motel هو مكان مثالي للمسافرين الذين يتطلعون إلى الراحة والاستجمام في توومبا. The city golf club are warm & freindly when you arrive. 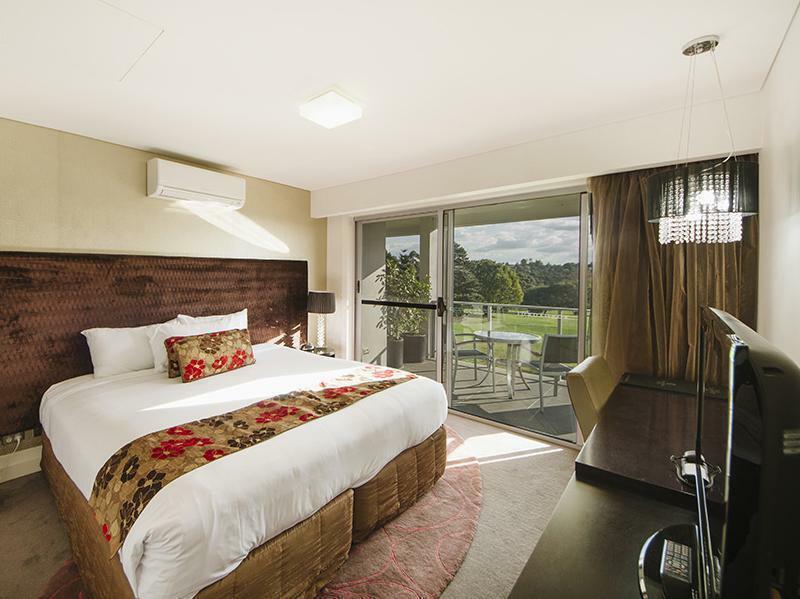 The rooms are backing onto the golf course which makes you feel very relaxed. Very quite & close to the shops. Always clean with friendly staff. Convenient and quiet location. 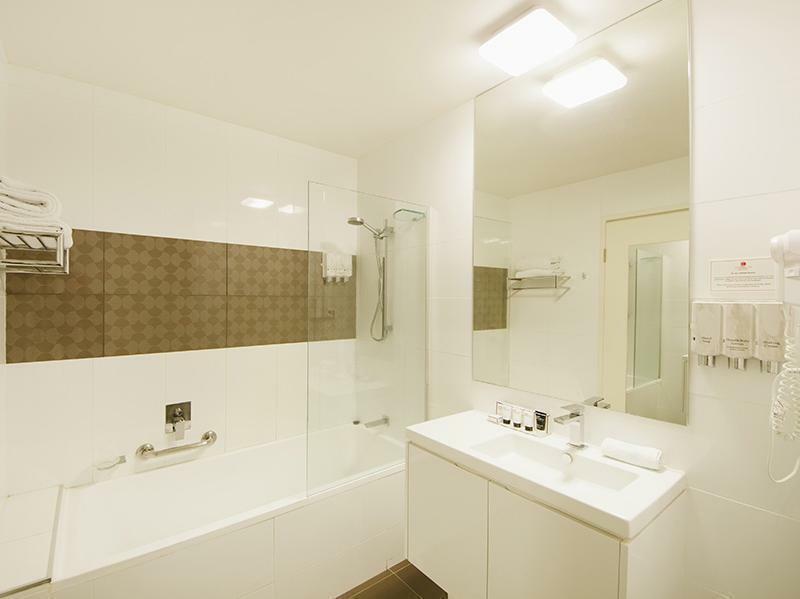 Very nice clean room and bathroom, lady at reception was very friendly and helpful. Received social golf club membership with room. staff were very friendly and co-operative. would recommend. 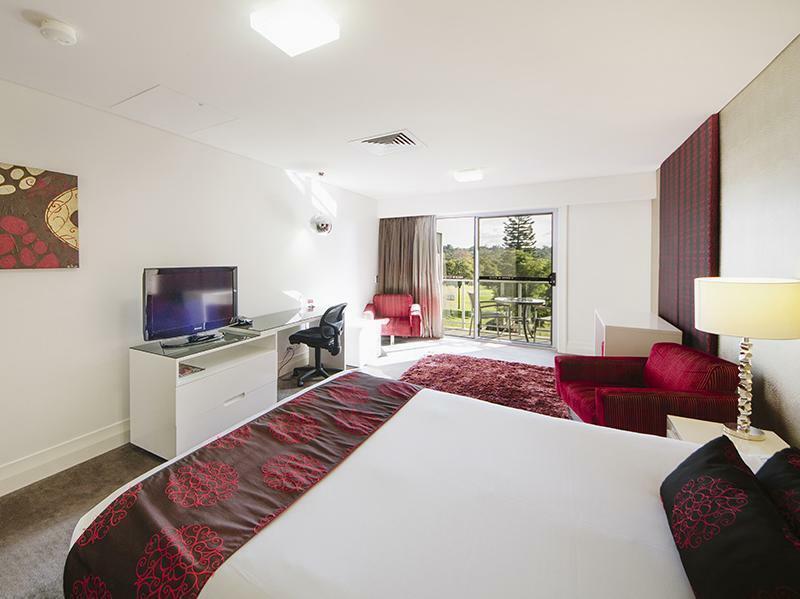 We have stayed at City Golf Club Motel previously and we didn't hesitate to book with them again The rooms are comfortable and clean and the location is conveniently close to most city venues. We have stayed here a few times, especially for those romantic or special getaways and we could not recommend the Motel more highly. 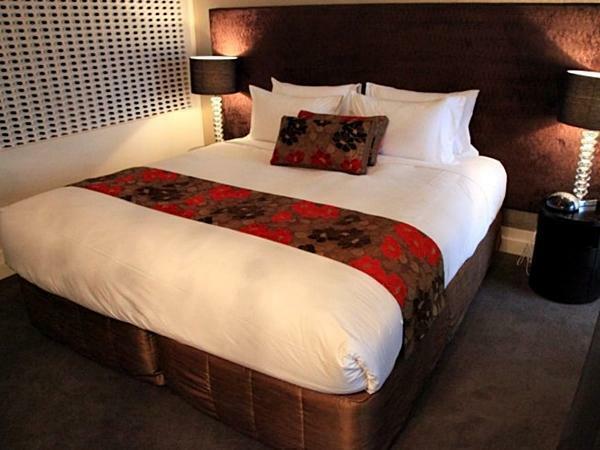 Customer service is exemplary, the room is immaculate and very romantic. I think this was a good motel and I would definitely stay here again. How ever when I walked on the tiles my socks got dirty and on a closer inspection i could see that the tiles have a groove in them and they need a good scrub to get into the grooves and get the dirt out. This is very clear in the bathroom. Overall though this is a good Motel with good staff. 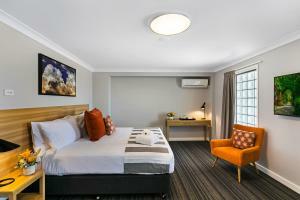 Nice room, with modern fittings and free wifi. Large bed and full-sized bath. I was very disappointed with the room. When I booked the apartment, it mentioned the room had a mini bar . This was not so, after a very long day of hard work and arrive at motel late at night. We were looking forward to having a drink to celebrate an achievement, The room was not as clean as it was. Stayed over 2 years ago and the cleanliness was worth giving the motel a 5 star rating. 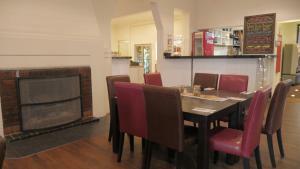 Very comfortable beds - well appointed rooms with microwave, hairdryer etc. Staff friendly. Would not stay here again as we would prefer to be closer to city centre. We had a terrible dinner at Chinese restaurant north of motel on the same street. Location, Staff and sound proof rooms. We had a wonderful 7 night stay. Damian and Lorelle were most helpful with anything that we asked for and assisted us where ever we needed. Very spacious room that overlooked the Golf course. In room meals we ordered were of good size and very tasty. The room was serviced each day. Only negative was we had to leave!